This Sunday Sanjai guides us through a meditation to help anxiety. I think most of us suffer anxiety in some form, it can be so overwhelming and really impact our daily lives so it's important to address those anxious feelings. 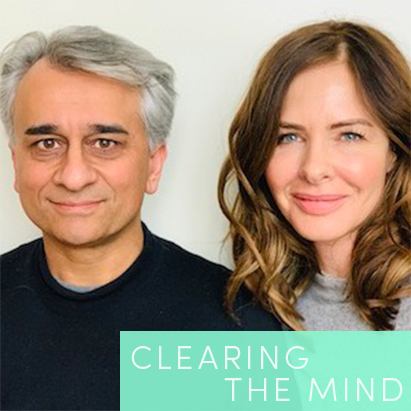 Sanjai's guided meditations have helped me so much over the years and I'm delighted that I can share his wisdom with you. There's no correct way to meditate, just find a quiet place, sit comfortably, allow your body to relax, close your eyes and let your mind absorb Sanjai's words.